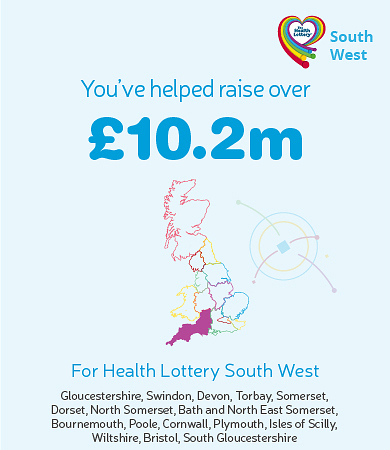 The Health Lottery has raised over £10 million in funding for the South West region. 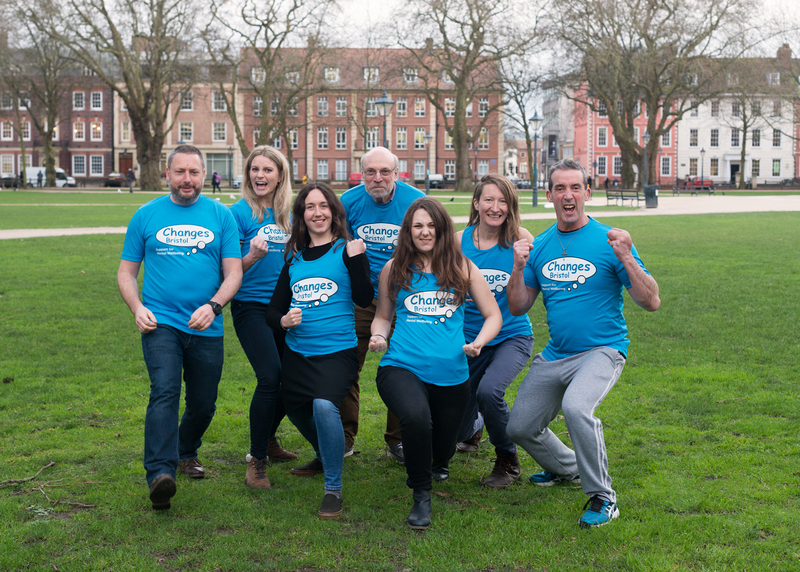 With the first Health Lottery South West draw taking place on 1 November 2018, this society lottery was formed from former CICs HealthContact, HealthFull, HealthPerfect, HealthTogether and HealthTotal. It covers Cornwall, Devon, Dorset, Somerset, Bristol, Wiltshire, Gloucestershire and the Isles of Scilly. 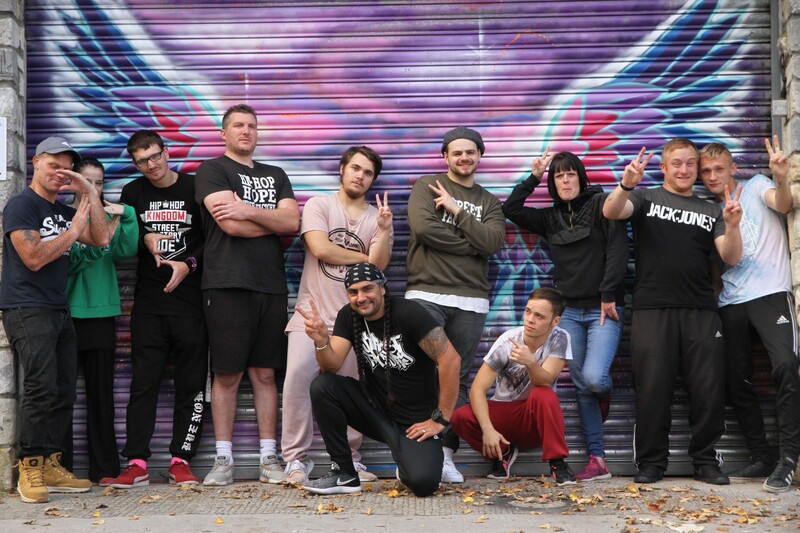 Wheelfever Project: The power of dance!